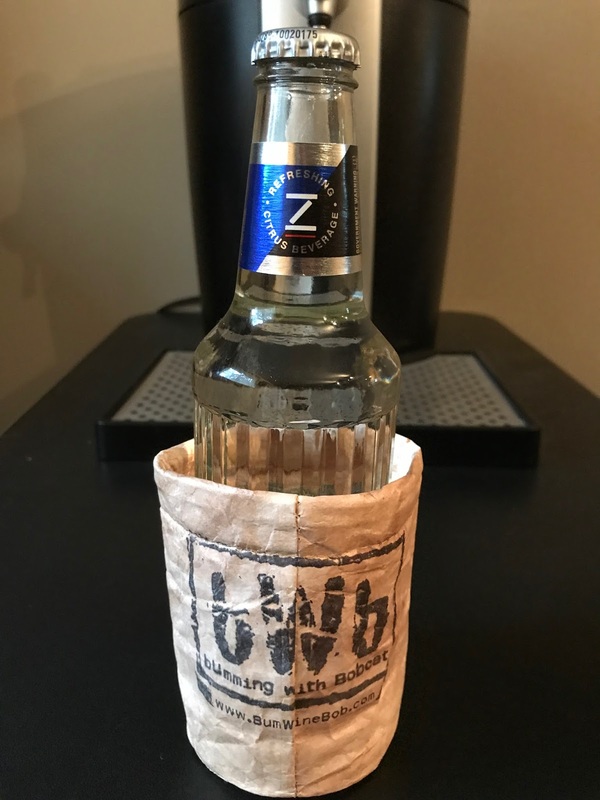 ZIMA is BACK! 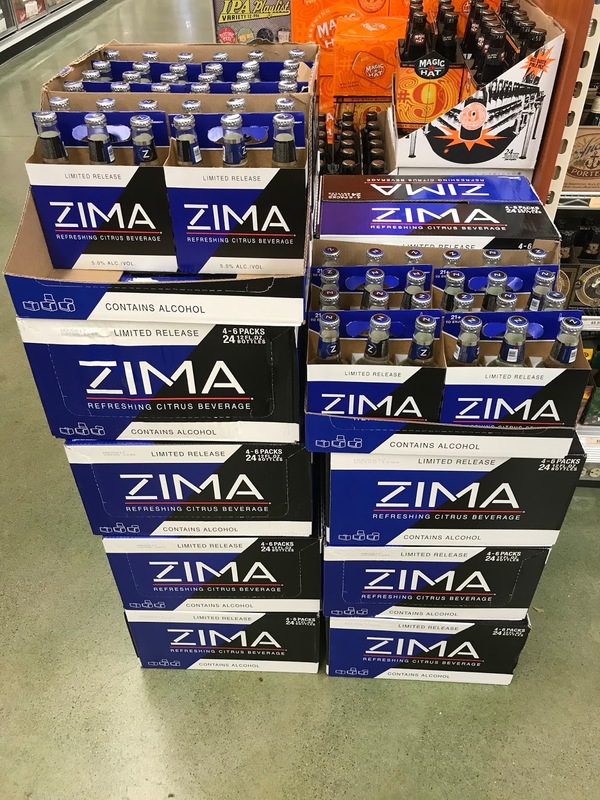 If you've been living under a rock for the last month and haven't heard the news, the original flavored malt beverage, Zima is back for a limited time only! I was too young to enjoy Zima during it's hayday of the mid 90's, but it was always something I wish I tried. 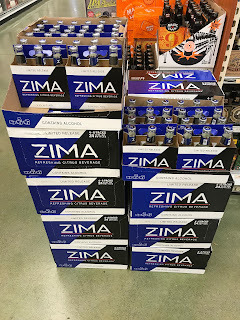 Sure, I had the chance to pick some up legally before it was discontinued in 2008, but at that point the damage was done and Zima was no longer the hot commodity it once was. 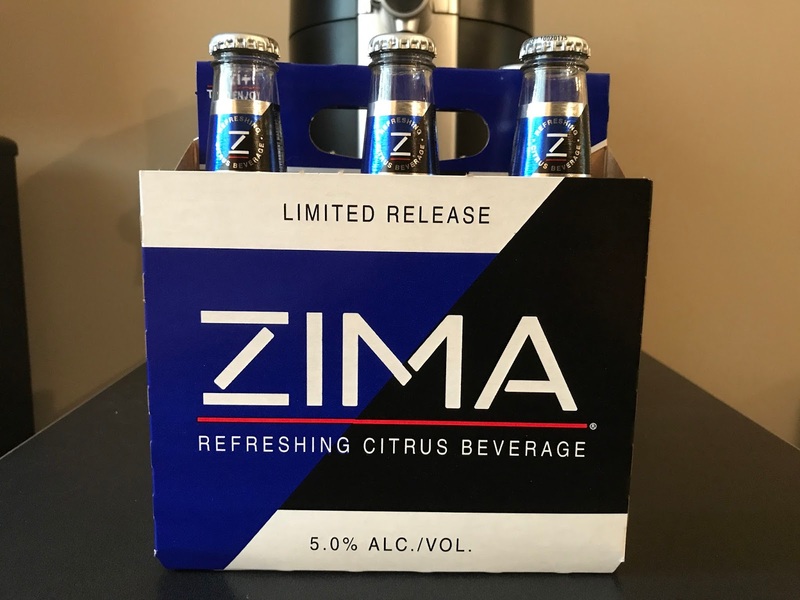 Zima ranked right up there with Crystal Pepsi as one of the top 90's nostalgia products, and look what happened. 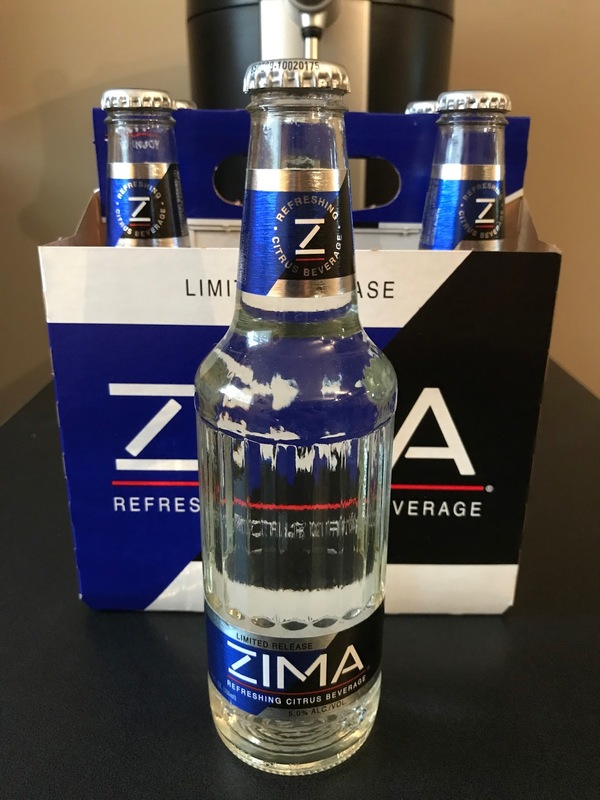 First Crystal Pepsi makes it's return, and now we have Zima once again! How does Zima fare in 2017? Well, it's not bad but it's not real good either. 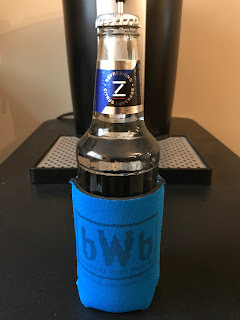 I found the refreshing citrus taste to be somewhat bland, to which people told me I need to try the Jolly Rancher trick to enhance the flavor. 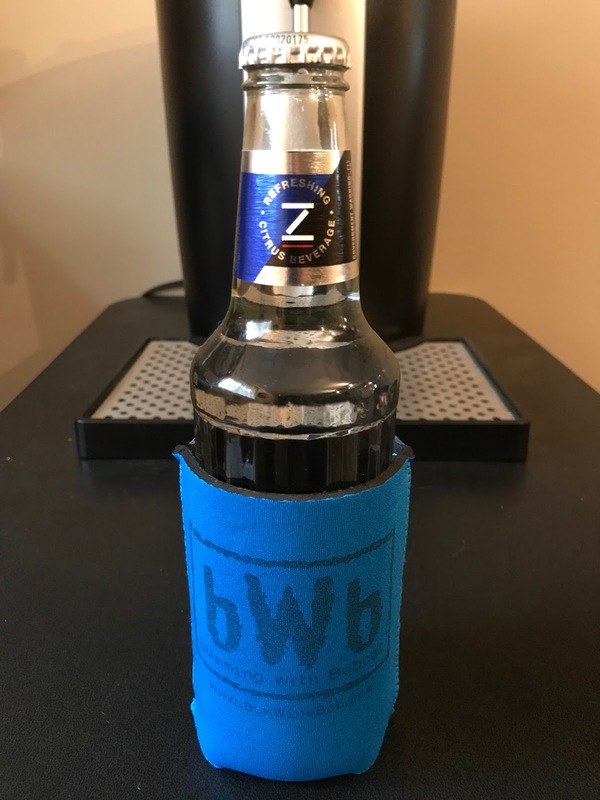 The Zima's do go down quick, so at 5% ABV you do have to be somewhat careful if you end up drinking that whole six pack. 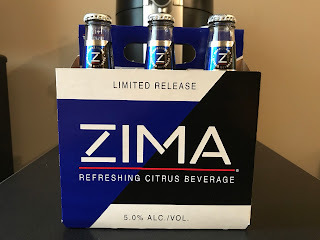 It's really a genius marking ploy by MillerCoors, as I have seen Zima popping up on my feed nonstop since it's return and since it's only available for a limited time you might as well pick up a few bottles for yourself to try once again.